I was in Queen Victoria Park this past Saturday to take in the free concert provided by Canadian musician and member of Blue Rodeo, Jim Cuddy and a group of talented musicians. 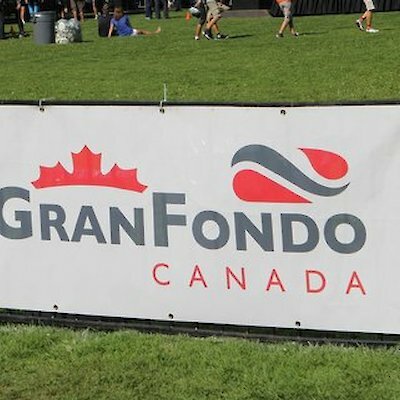 They were performing for many of the 2,000 cyclists who took part in the first GrandFondo ever held in Niagara. It was a 125 one day kilometre ride through Niagara. The event started and ended at Niagara Falls. Niagara Falls Mayor Jim Diodati, and Niagara Falls C.E.O Ken Todd, who both took part in the grueling event, said cyclists came from all over Canada and the United States and they couldn’t say enough about how well they’ve been treated, the weather and of course the park and Falls. I’ve attached a few photos. 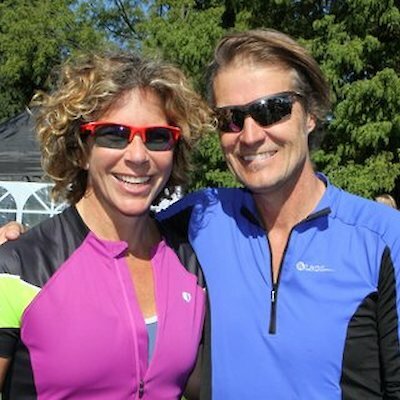 One shows Jim Cuddy with Canadian three time gold medal Olympian Marnie McBean ( she finished the ride). The other group of four consists of left to right, Niagara Falls hotelier Dino DiCienzo Jr, Stephanie Kirkland, Eleanor McMahon, and Ken Forgeron who all took part in the event.